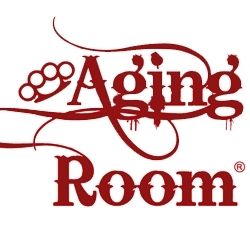 include Swag Cigars and Aging Room Small Batch cigars. Miami, FL, February 29, 2012 — Oliveros Cigars launches Boutique Blends Cigars. in the Bargain Cigars of 2011 by Cigar Aficionado magazine. for you,” concluded Rafael Nodal. Source: This press release was re-printed with permission from Rafael Nodal of Oliveros Cigars.